EA Access and Origin Access subscribers can now download Medal of Honor Pacific Assault. The FPS, which tells the story of Marine Private Tom Conlin, was recently added to the service’s Vault on PC and Xbox One. Medal of Honor Pacific Assault is the seventh installment in the series. 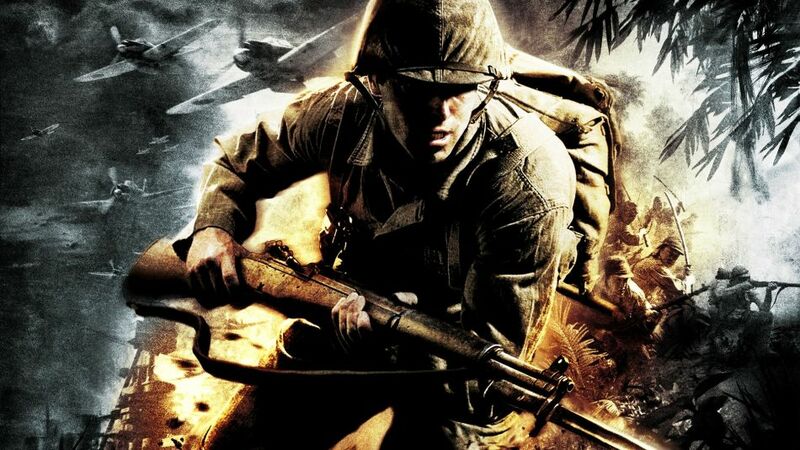 In it, players fight their way through various battles of World War 2, such as Pearl Harbor, Guadalcanal, and Tarawa. Upon becoming Sergeant, they can direct squad members to complete missions. As squad members gain experience, each will develop their own personalities and fight more efficiently. If you aren’t an EA Access or Origin Access member just yet, you till have two days left to try the services for free. On PC and Xbox One, all games included in the Vault are free to play, and if you are a PlayStation 4 user, there are select games trials available to give a go until June 19. There are restrictions for some PS4 titles, and we went over those for you here in our previous post. Trials playable on PS4 include: Madden NFL 17, FIFA 17, EA Sports UFC 2, Titanfall 2, Plants vs. Zombies: Garden Warfare 2 and if you own Star Wars: Battlefront, all heroes and maps have been unlocked during the trial period.